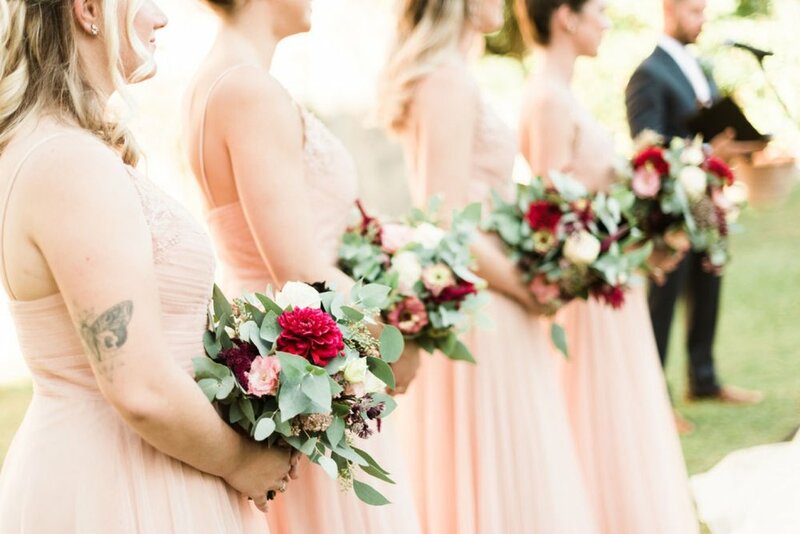 This Ottawa wedding was filled with all of my favourite things. 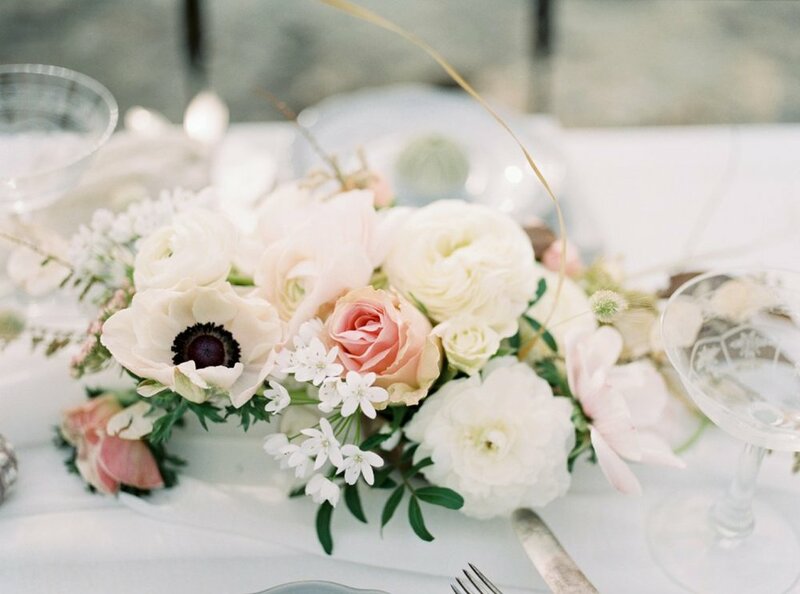 Alisha chose lush romantic florals that we just loved. 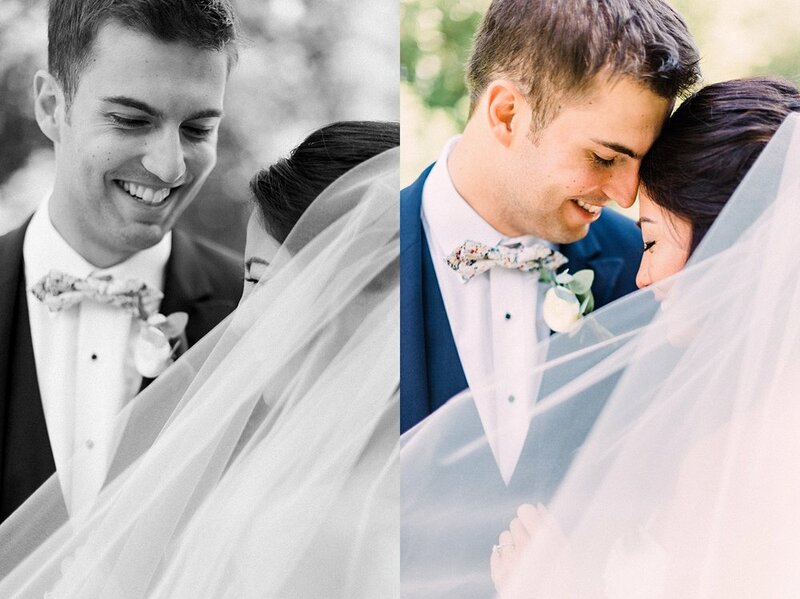 They said “I do” in the most magical forest location, I really can’t imagine anything more beautiful. 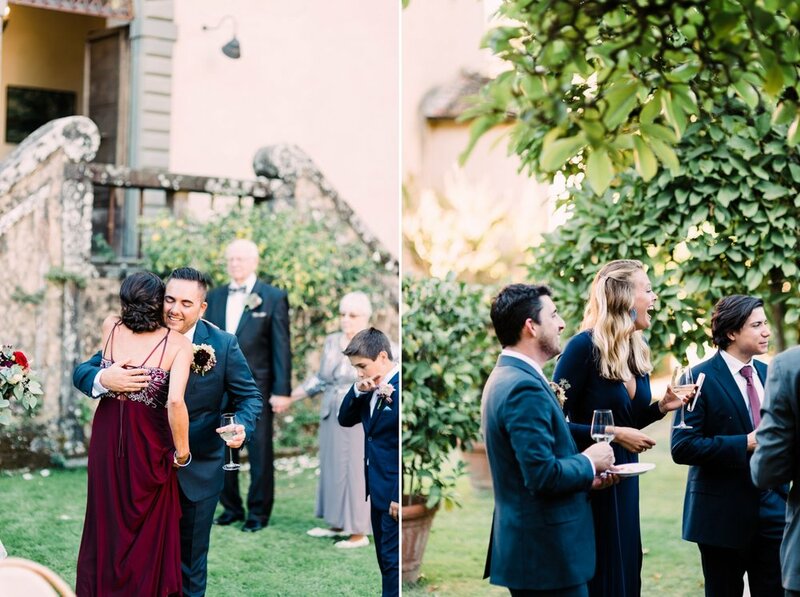 We always like to find little European touches for our couples and we found these trees at their venue that reminded us so much of the ‘cipressi’ we see so often around the Tuscan hills. 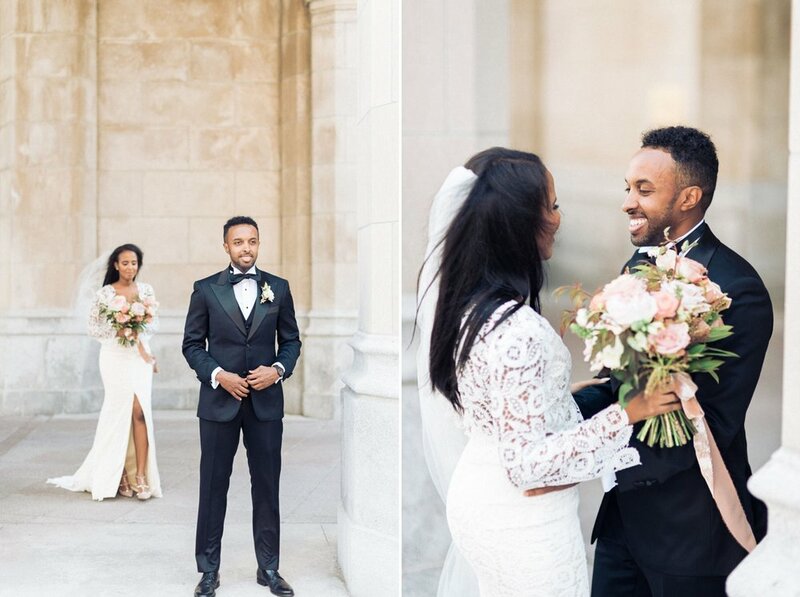 So we have only photographed two weddings at the Chateau Laurier, but it has fast become our absolute favourite venue in Ottawa. 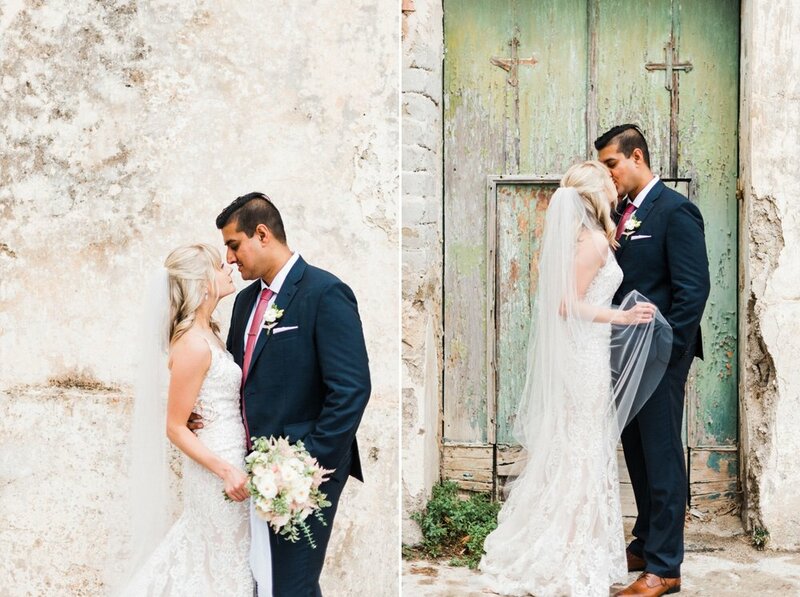 We love every one of the rooms & how they all have their own unique details. 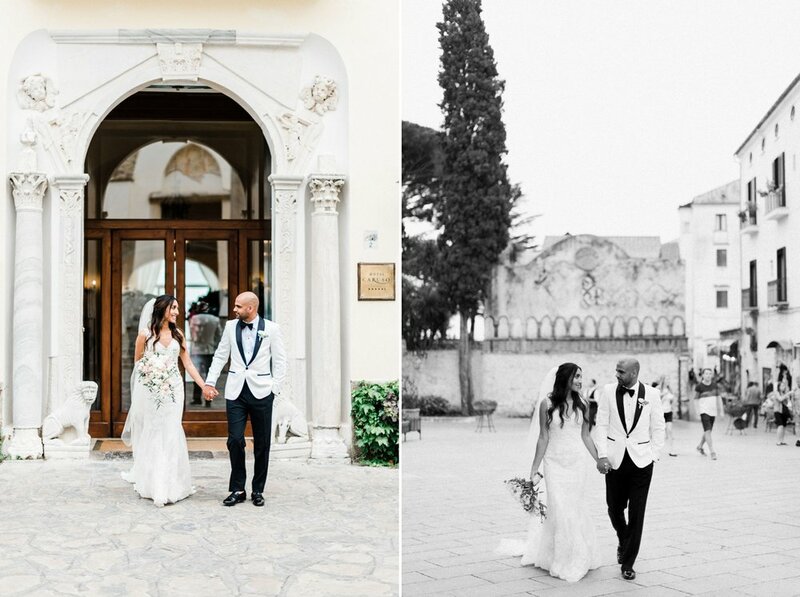 The touch of the old world you feel at the Chateau feels like a little piece of Europe here in Ottawa and we find weddings there utterly romantic. 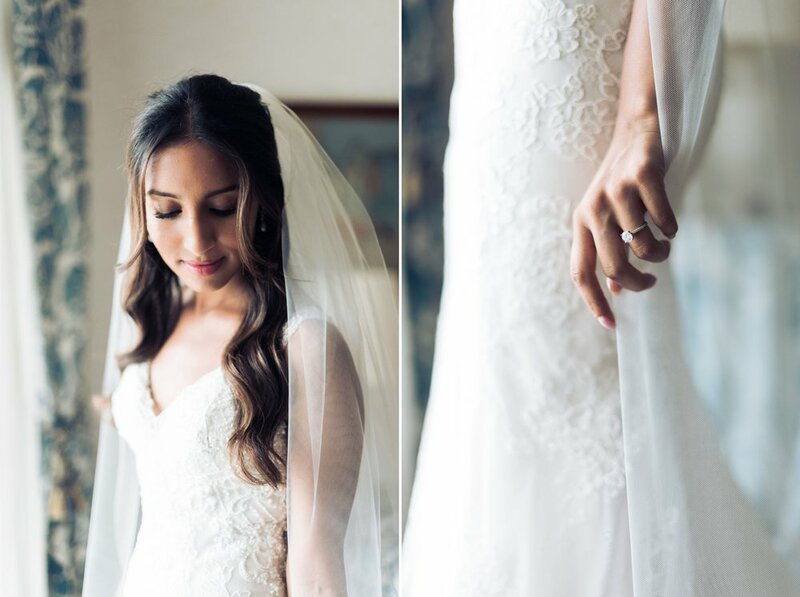 When Koko first contacted us from Vancouver, we fell in love with her entire wedding vision. 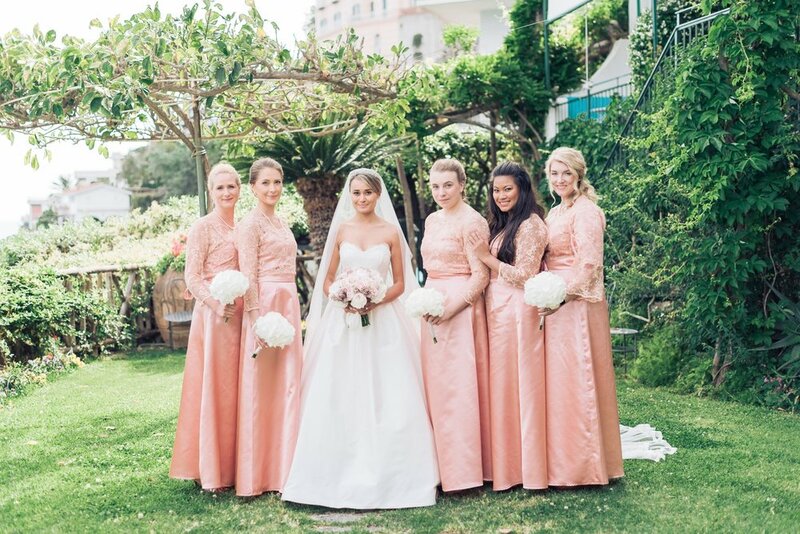 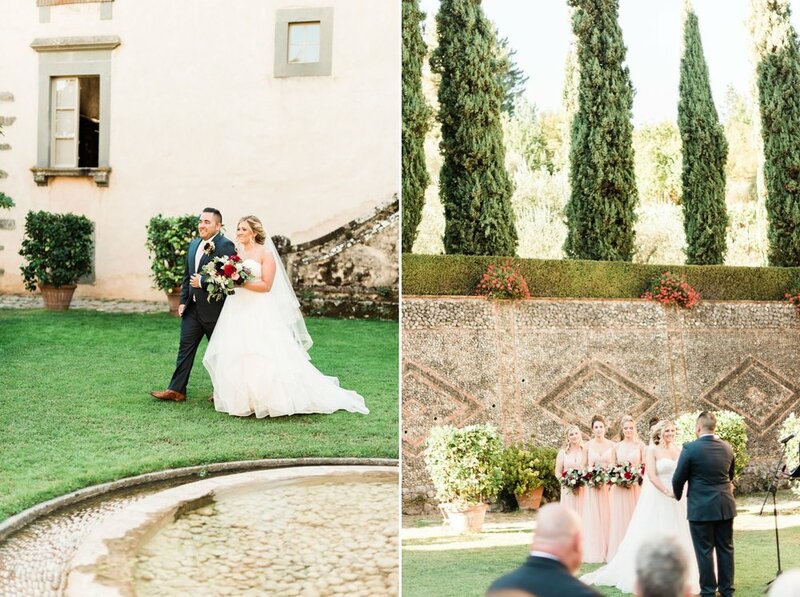 The location, the dress, and the prettiest colour palette had us so excited for this August wedding. 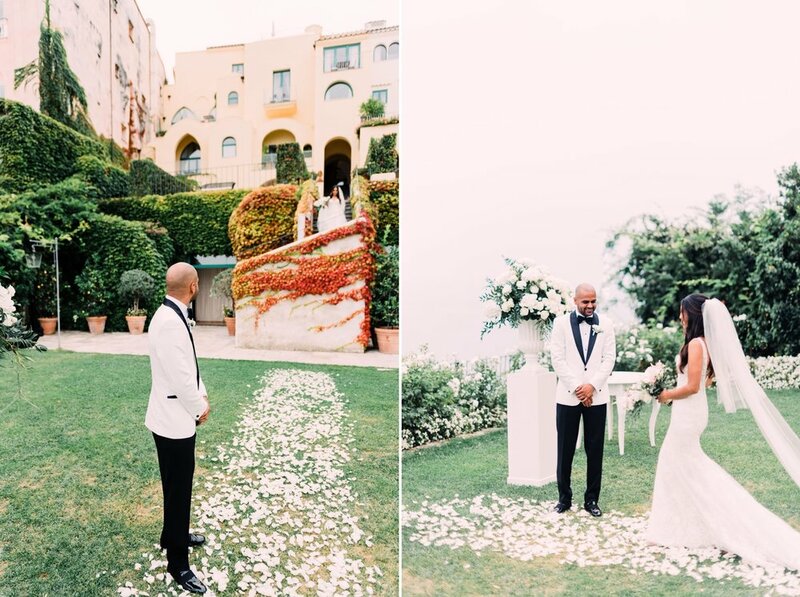 The actual wedding itself totally stole our hearts, it was a dream wedding. 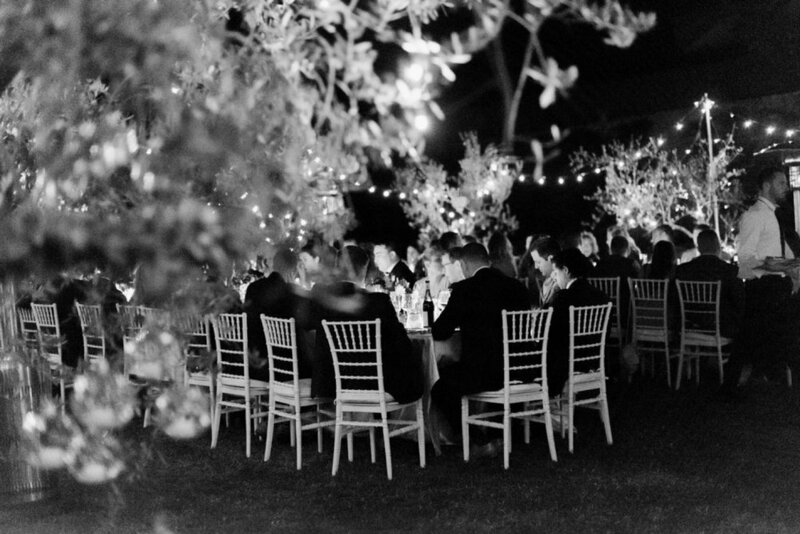 The Design Co did such a stunning job with bringing to life Koko’s entire vision. 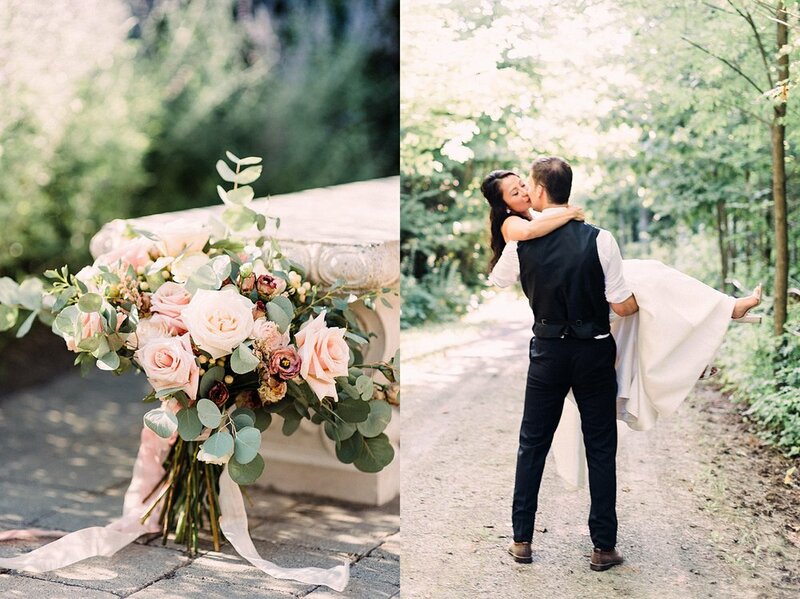 Florals are always one of my favourite elements on a wedding day, and the loose & whimsical designs by the Design Co were simply beautiful. 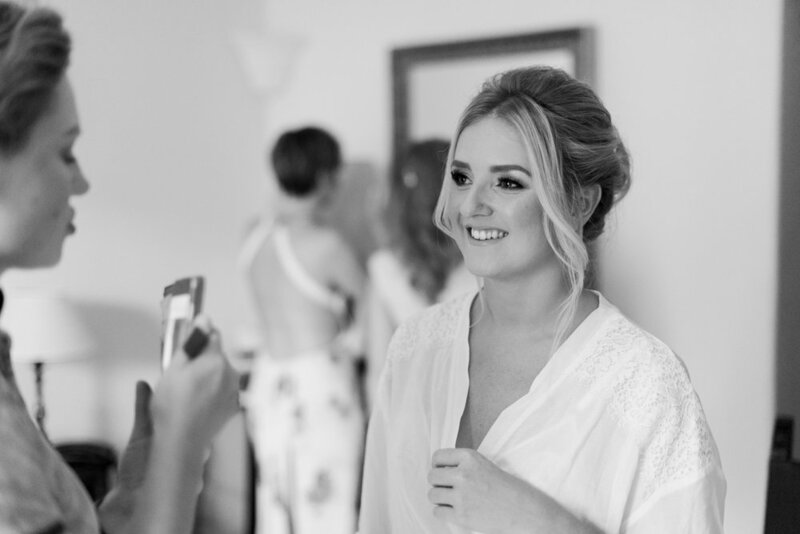 Koko was an absolutely stunning bride on her wedding day, every single detail of her ensemble had come together perfectly. 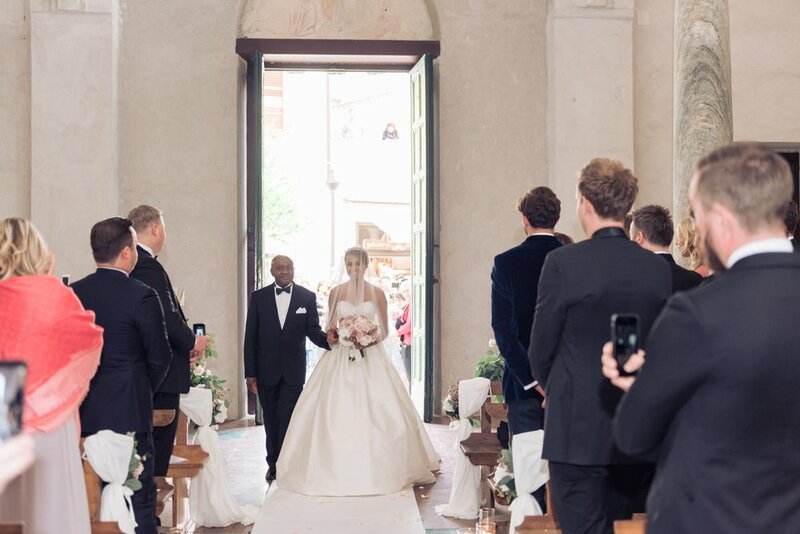 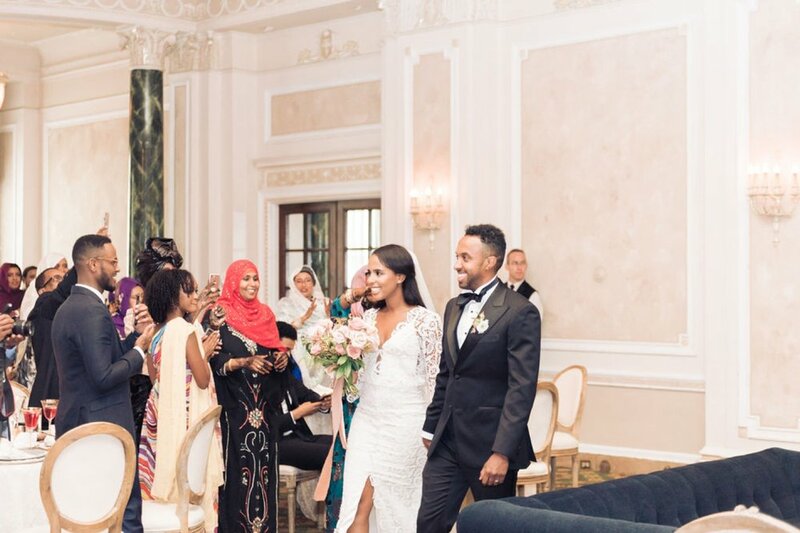 Also we love nothing more that an elegant, black tuxedo on a groom and Warsame’s was just perfection. 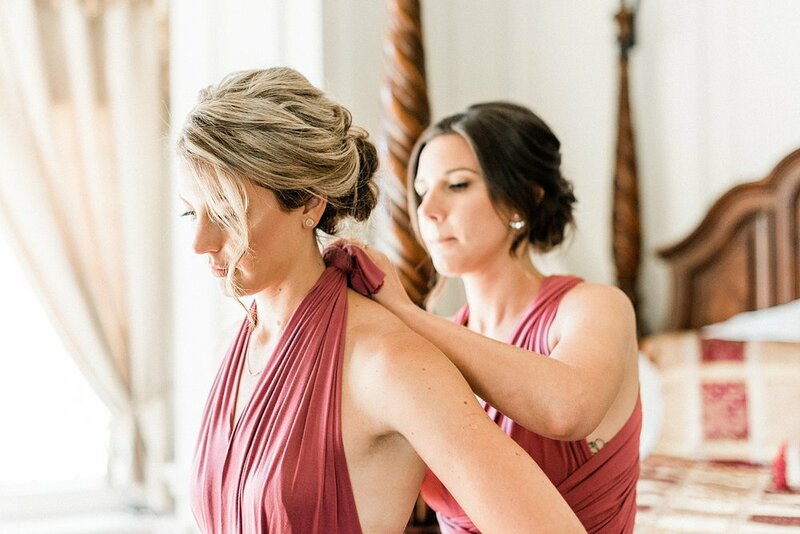 This was our first wedding at the Chateau Laurier & it was absolutely stunning & perfect in every way. 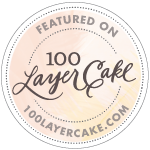 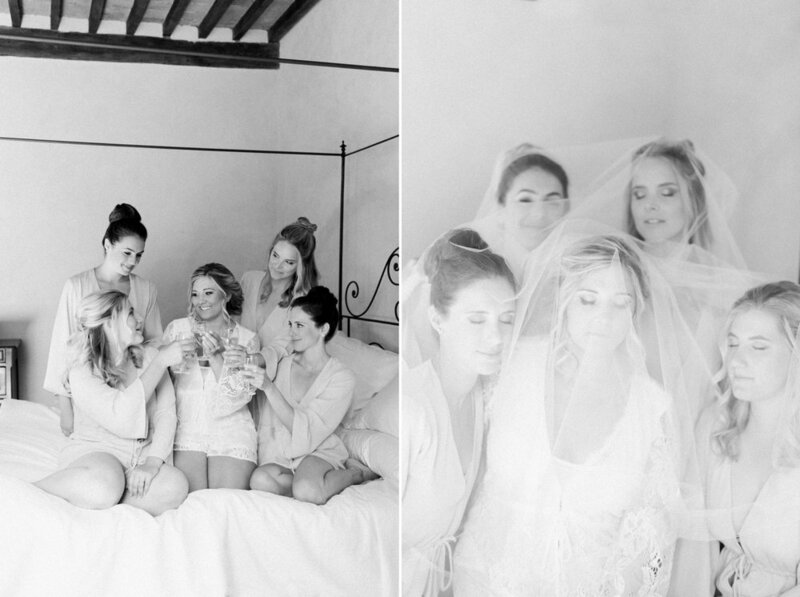 As always when working Elise from Toast Events every single detail was perfectly curated to Lauren's vision. 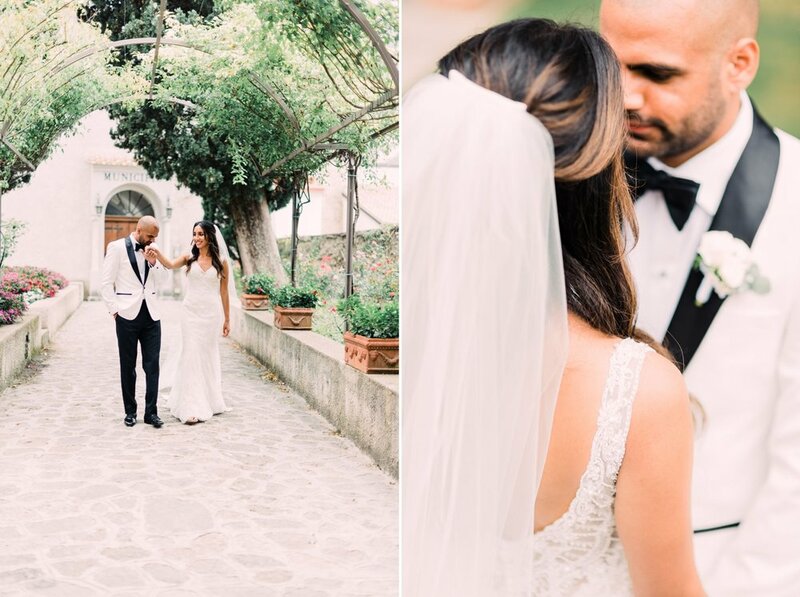 Lauren & Elias travelled all the way from California for their wedding, and after hearing all of their ideas & vision it was truly magical to see it all come together. 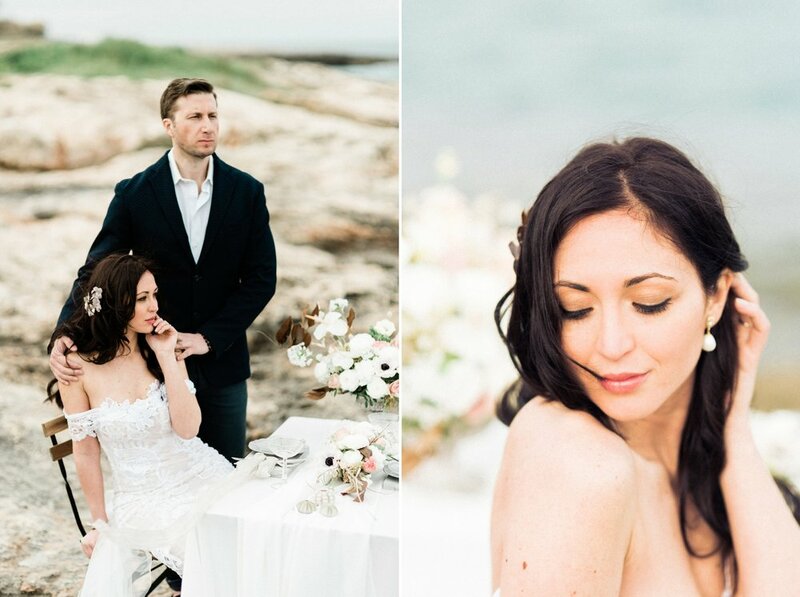 This wedding was one of my favourites to photograph. 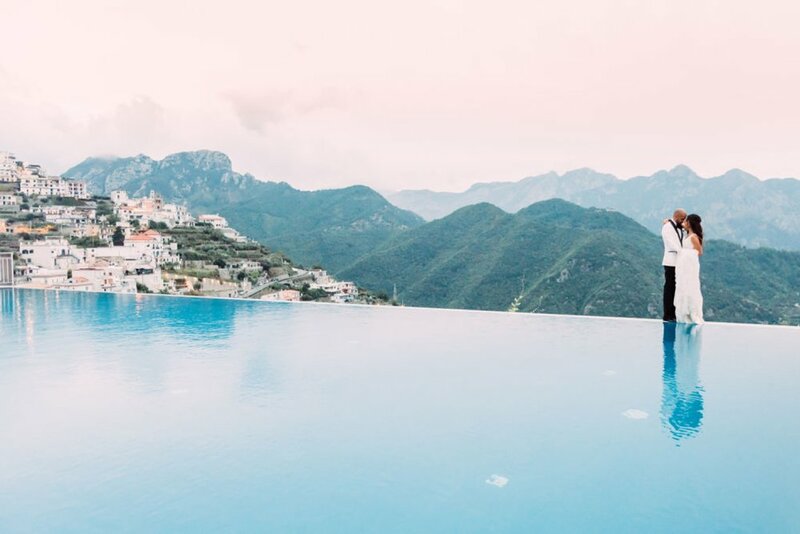 Lauren & Aaron are one of the sweetest couples I have ever met, and getting to be a part of their stunning Belmond Caruso wedding was such an honour. 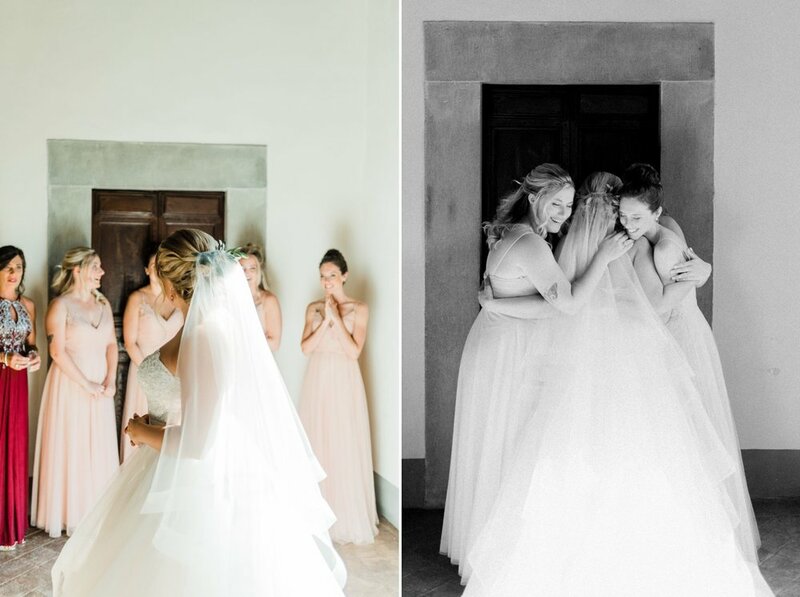 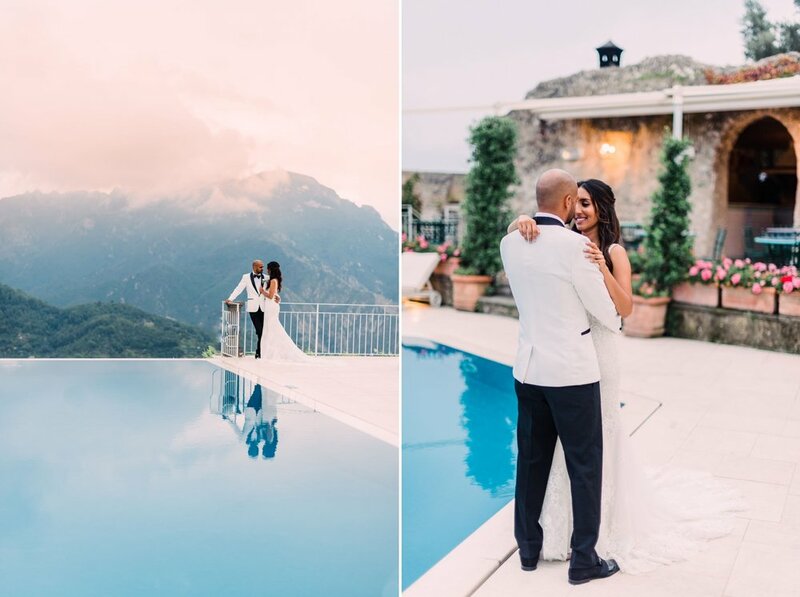 They started their day at the lovely Villa Minuta in Scala before heading over to the absolutely stunning Belmond Caruso for their ceremony & reception. 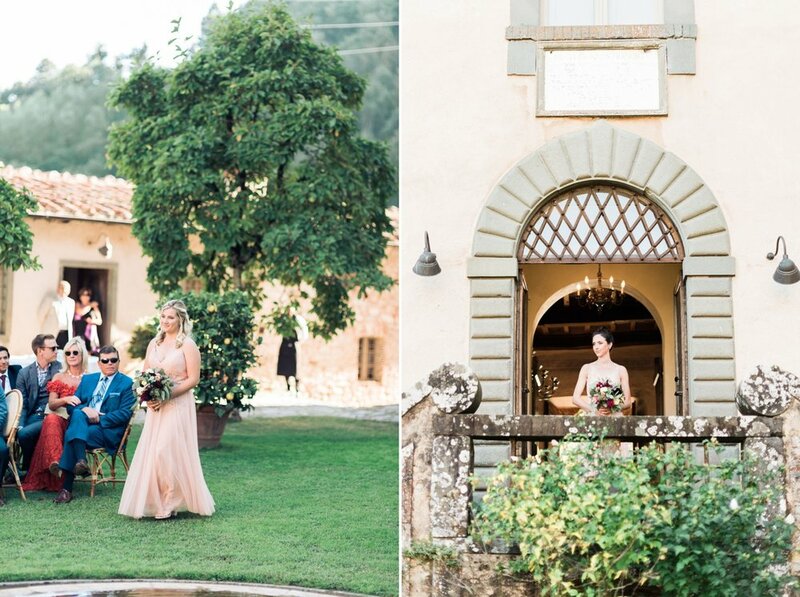 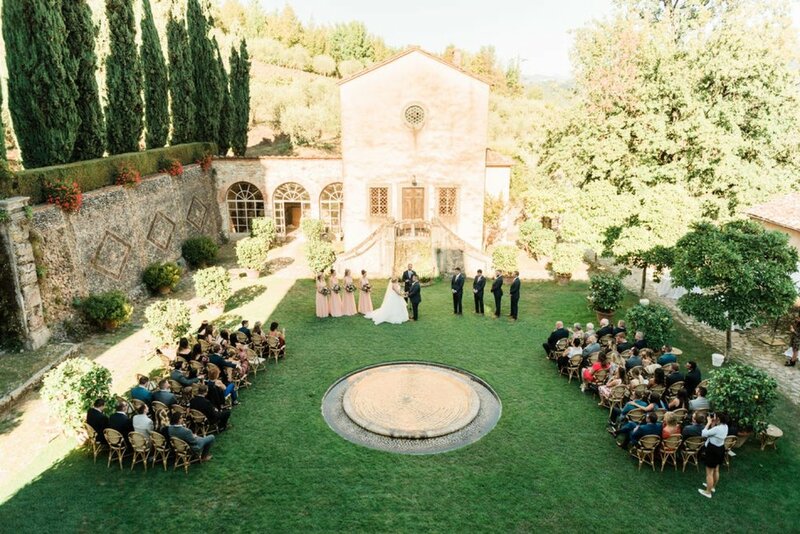 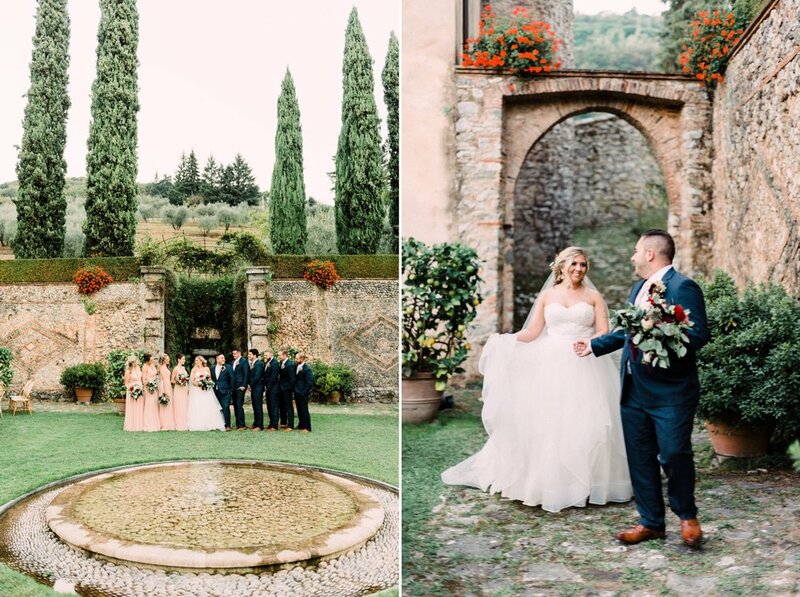 The views from their ceremony location were spectacular, and afterwards they dined with their closest family & friends under the olive trees in the gardens. 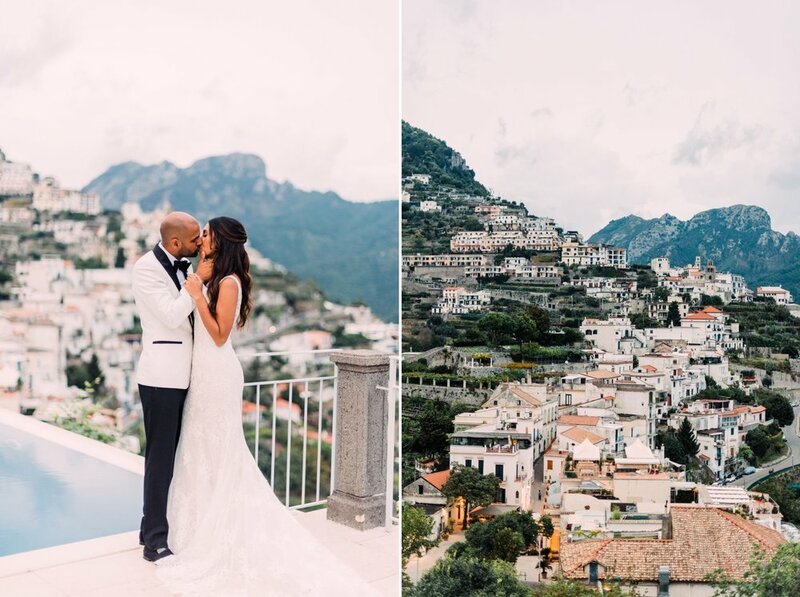 Maria & Fredrik chose to get married in one of the most romantic places on earth. 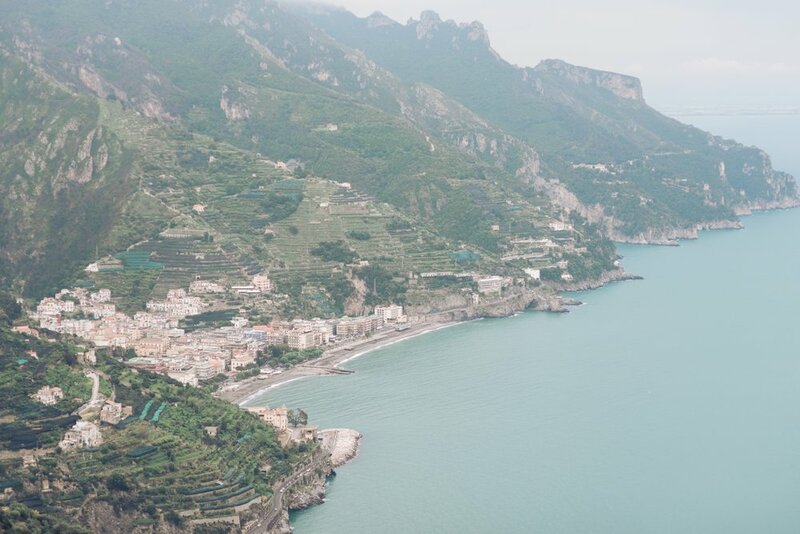 Ravello is a little town on the very top of the Amalfi Coast, sitting among the clouds. 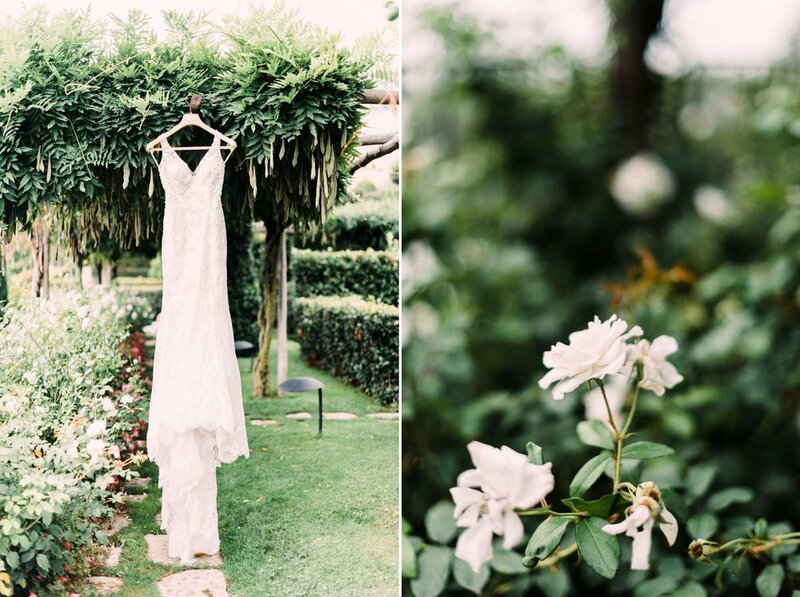 Their venue Villa Eva, is one of my absolute favourites and their entire wedding really was a work of art. 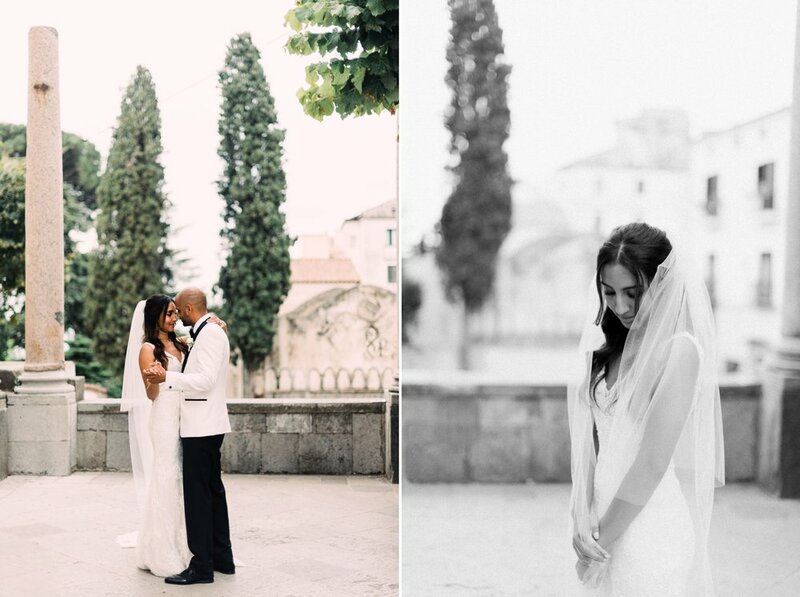 this is what love is. 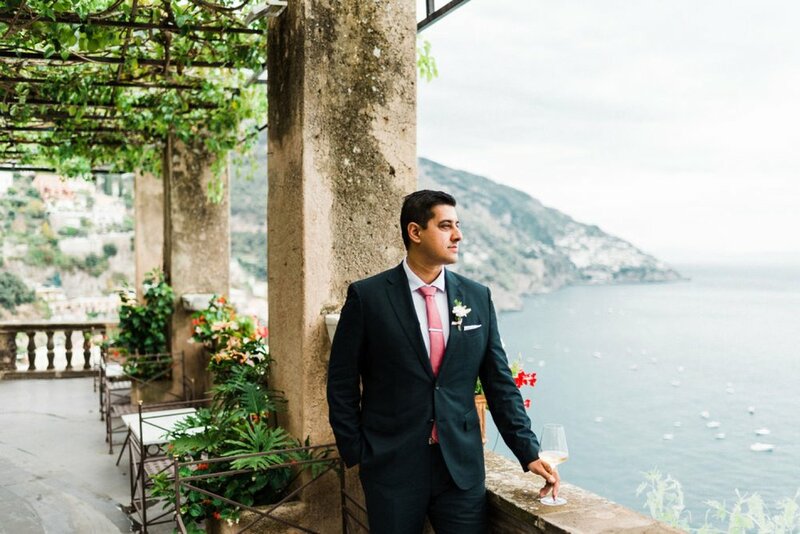 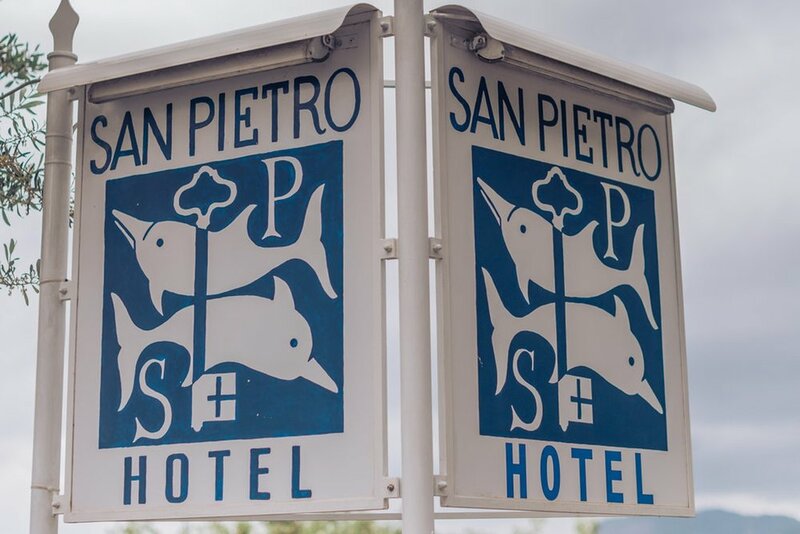 based in Ottawa & the Amalfi Coast.